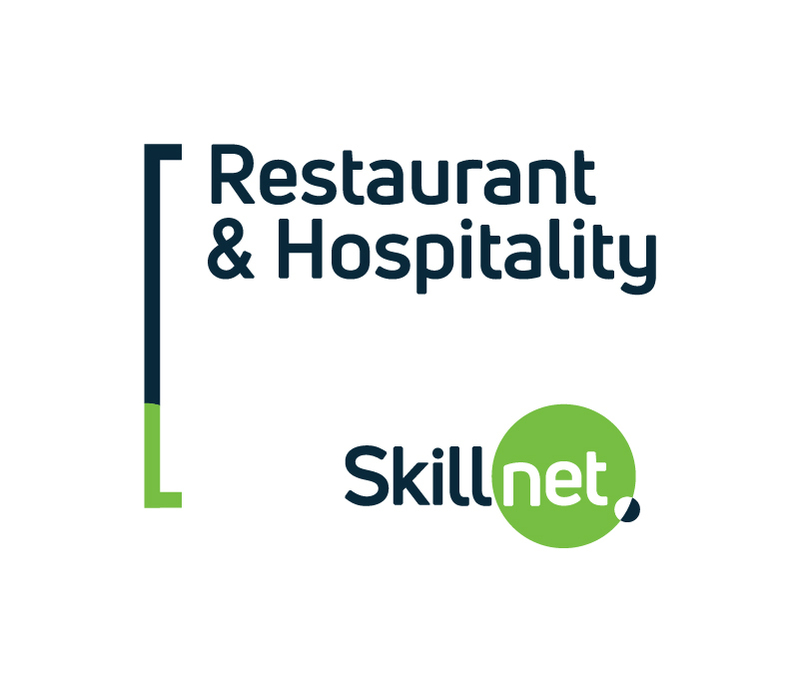 The Restaurant & Hospitality Skillnet is a national network representing the Restaurant & Hospitality Industry in Ireland. The network has been providing training for the Restaurant & Hospitality sector since 2007. The network provides training across a wide range of restaurant and hospitality disciplines including professional kitchen management, customer care, human resources, marketing, planning and role of the manager, food and beverage skills, financial management and communications. The objective of this Request for Tender (RFT) is to form a panel of qualified trainers, from which a selection will be asked to participate in a mini tender for contract award, contracts cover delivery of training programmes to the Restaurant & Hospitality Skillnet and its member companies, once specific needs arise. It is important to note that the inclusion of training providers on the 2018 panel does not guarantee a contract to deliver training for the network. Restaurants Association of Ireland, Restaurant & Hospitality Skillnet, 11 Bridge Court, Citygate, St. Augustine Street, Dublin 8. A digital copy of the tender may be submitted to niamh.omalley@rai.ie.